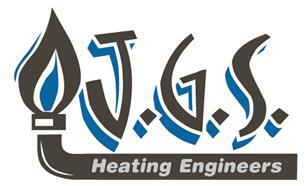 Jansons Gas Services Ltd - Central Heating Engineer, Fireplaces/Stoves based in Westmead, Wiltshire. Jansons Gas Services LTD has over 30 years experience. The company has been established since 2000, we currently have 10 employees. We pride ourselves on customer satisfaction.